Looking For Web Development Training? 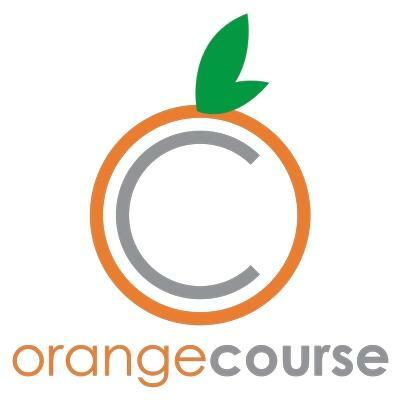 Orange Course offer a great set of free online tools that allow you to make a professional quality website in less than one day, without having to know the tech-jargon such as HTML, JS, CSS and HTTP. In one weekend you will be able to make an e-commerce website, a blog, a portfolio and a landing page, and understand all necessary technical terminology and tricks to properly create, outsource and support your projects online.